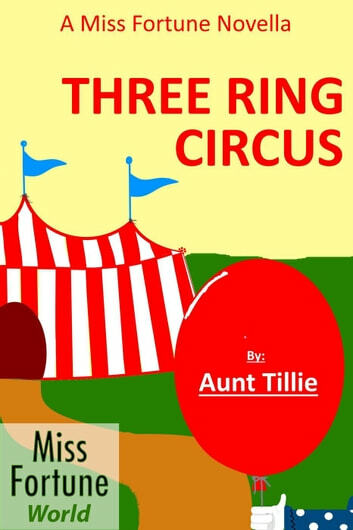 When an obnoxious runaway circus clown is discovered face down in Carter's front yard, the evidence points to Deputy LeBlanc as the most likely suspect. The girls have their hands full trying to prove that Carter's not the killer. To do this, they must infiltrate the circus. Seriously, what could go wrong? 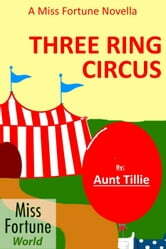 Gertie's vision problem clears up, and clowns aren't always who they seem to be. Chronologically, this book should be read after reading Jana DeLeon's latest. This is Fan Fiction. Fan Fiction is not written by the original author, but by a fan who has special permission to create stories using the author's characters and locations.